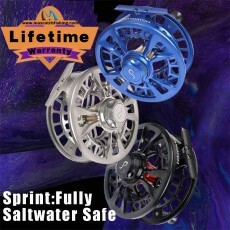 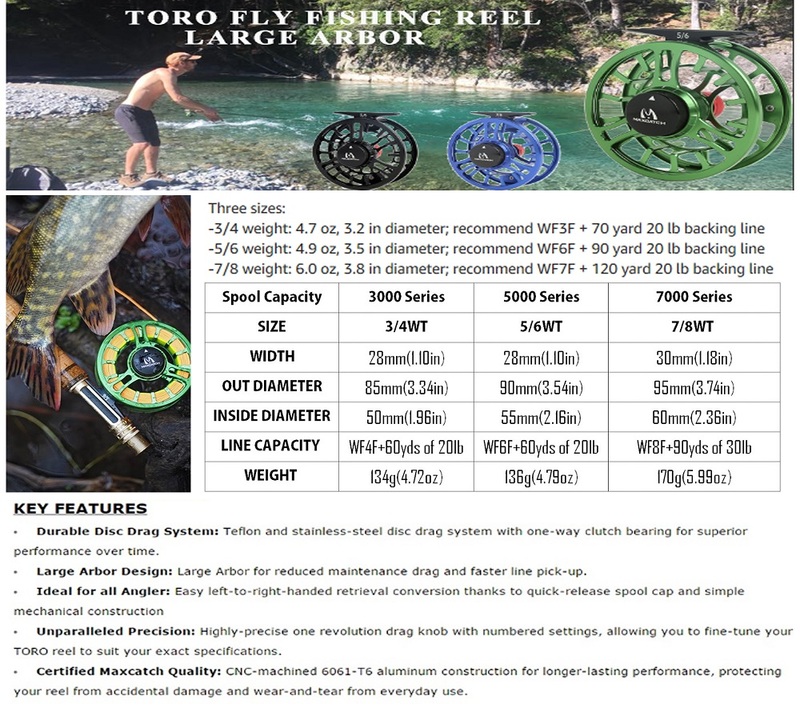 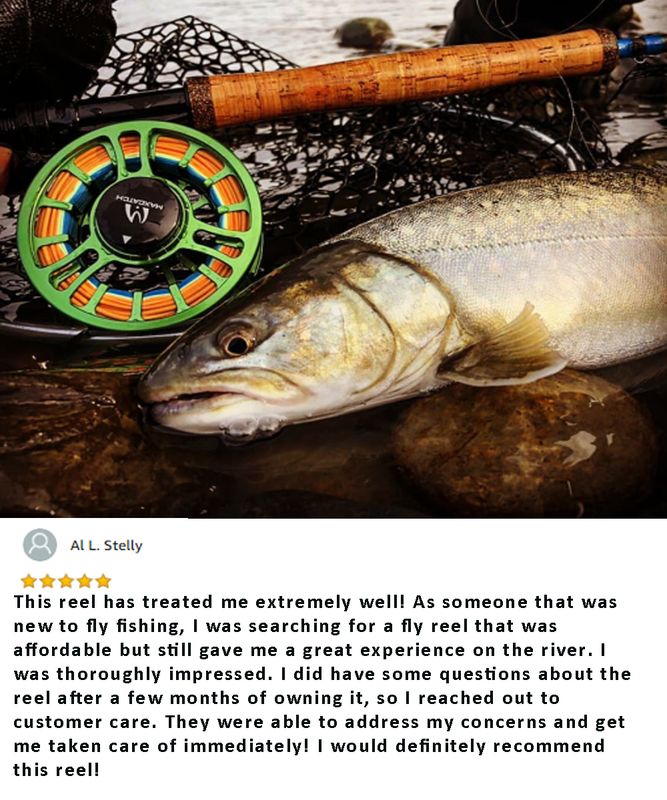 So, you’ve decided to embrace the fly fishing lifestyle, eager to satisfy your desire to be at one with nature, just you and the rod, surrounded by the untamed beauty of nature. 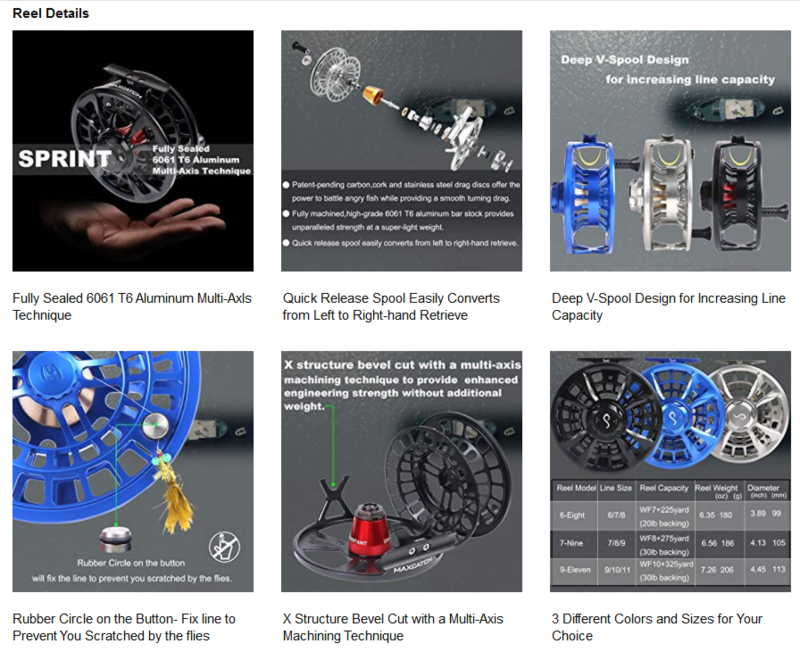 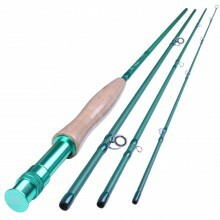 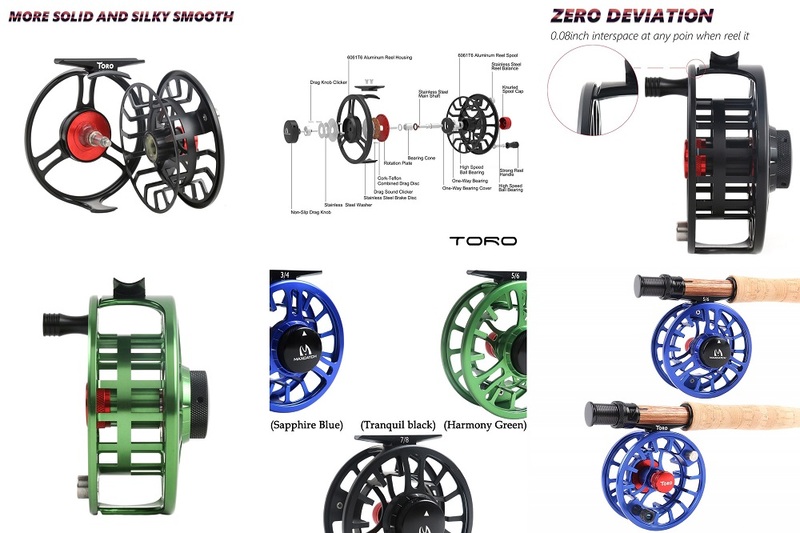 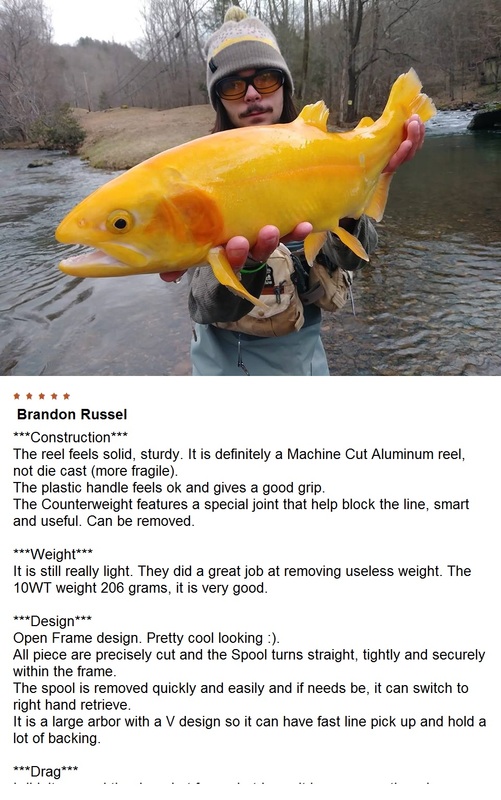 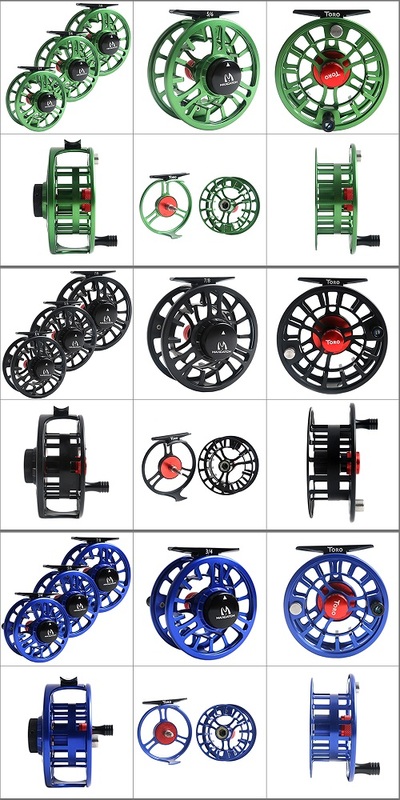 But what rod should you choose? 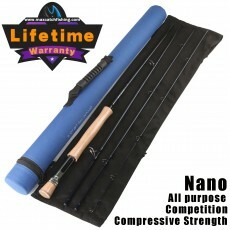 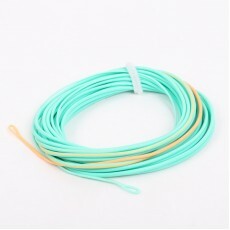 There are so many to choose from; it can be overwhelming for a novice. 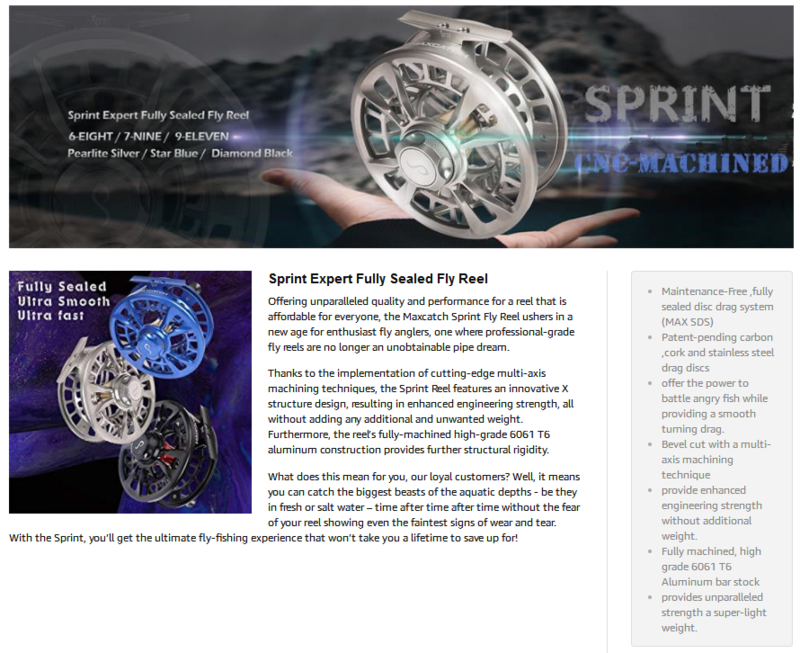 All of those weight numbers and technical specifications become nothing more than a tiresome blur for the uninitiated mind. 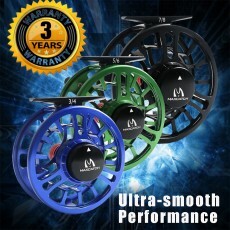 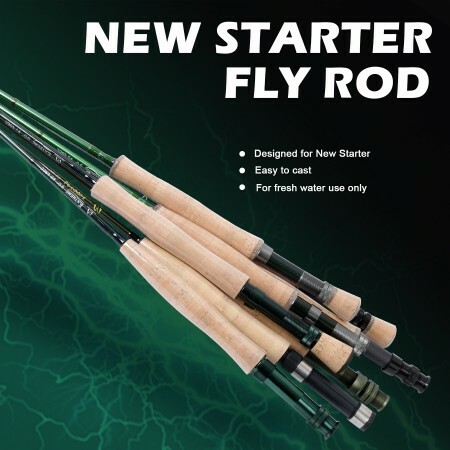 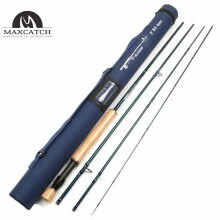 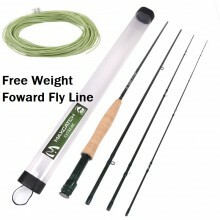 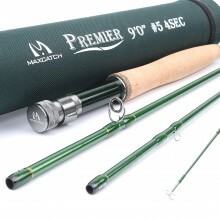 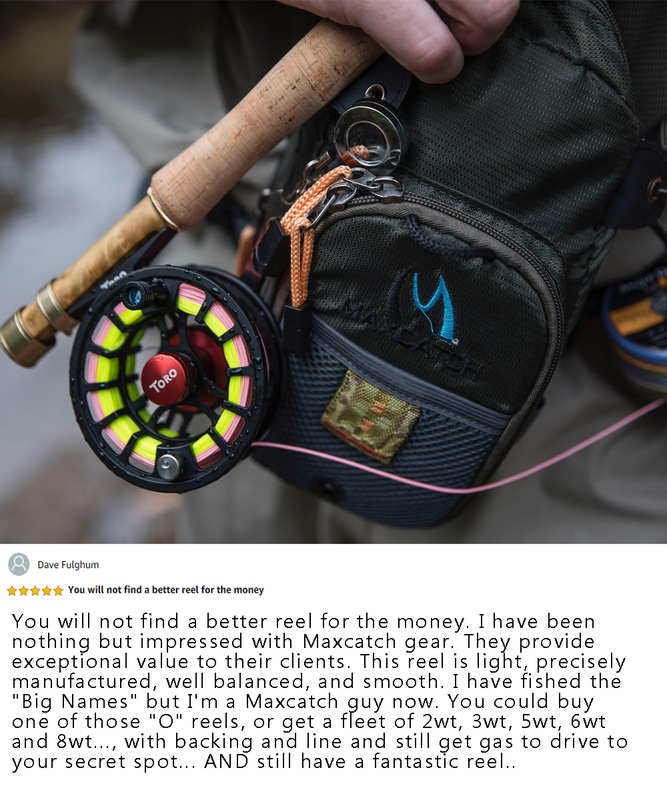 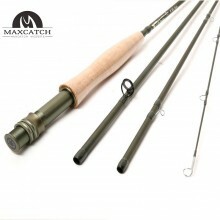 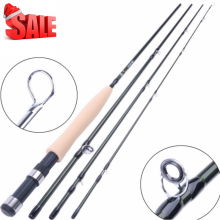 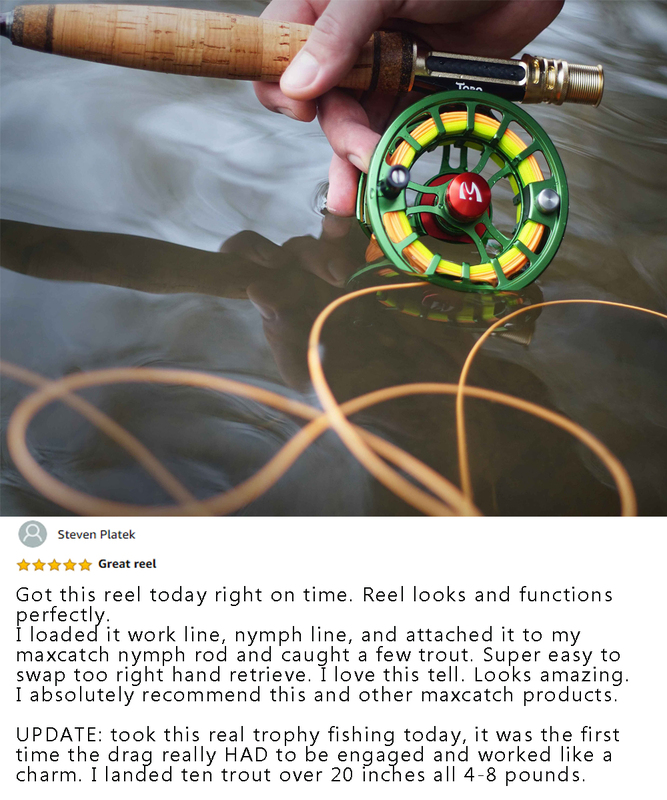 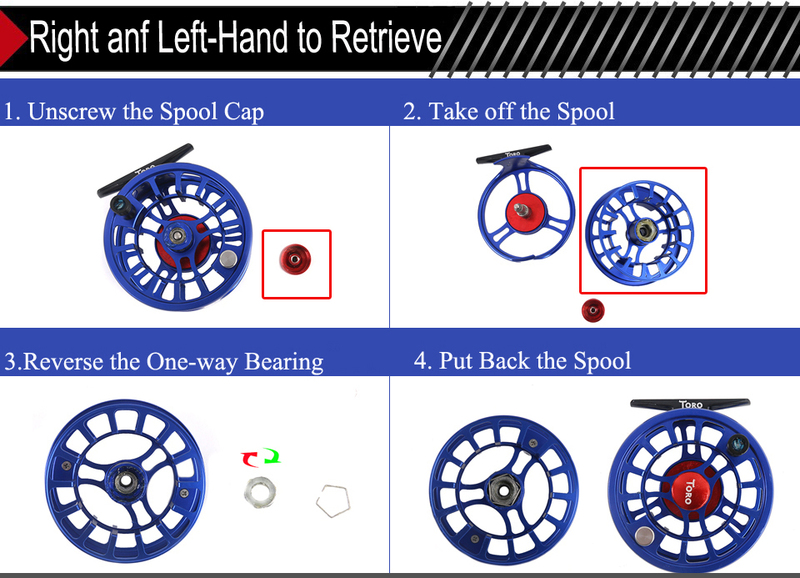 We here at Maxcatch understand just how difficult it can be for a beginner preparing to embark on their first fly fishing adventure, which is why we have compiled a collection of high-quality rods that are specially designed for first-time anglers.